Fashionista - vestigial fashion. - Wakum Mata! · Fashionista - vestigial fashion. I adjusted my employee badge so the holder fit under my collar. Then it struck me - I am wearing a polo-style shirt. Why the heck is there a collar at all? I am NOT going to wear a tie with it. Why the collar? It is superfluous and no doubt vestigial. What a stupid idea - a collar on a t-shirt. Okay... I have been watching WAY to much Project Runway. 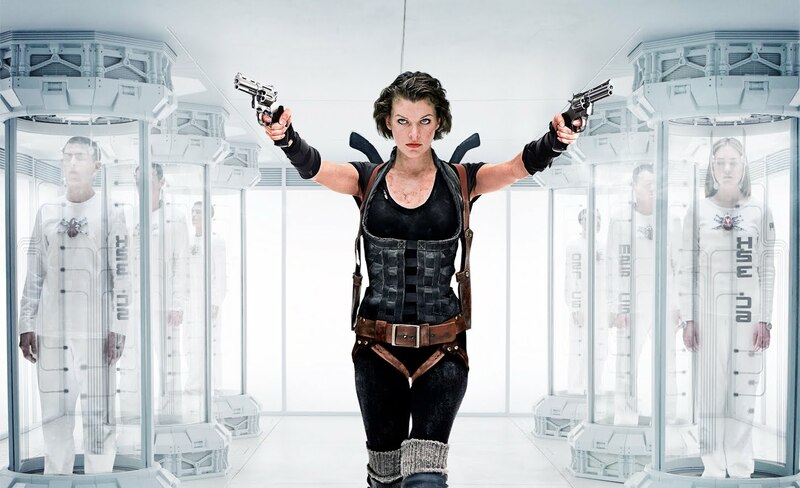 I think I'll watch Resident Evil this weekend. I need to exercise the fashion police demons from my testosterone. Hopefully, I won't pick apart the costuming and will simply enjoy hottie (MJ=drool) chicks with guns mowing down endless zombies.